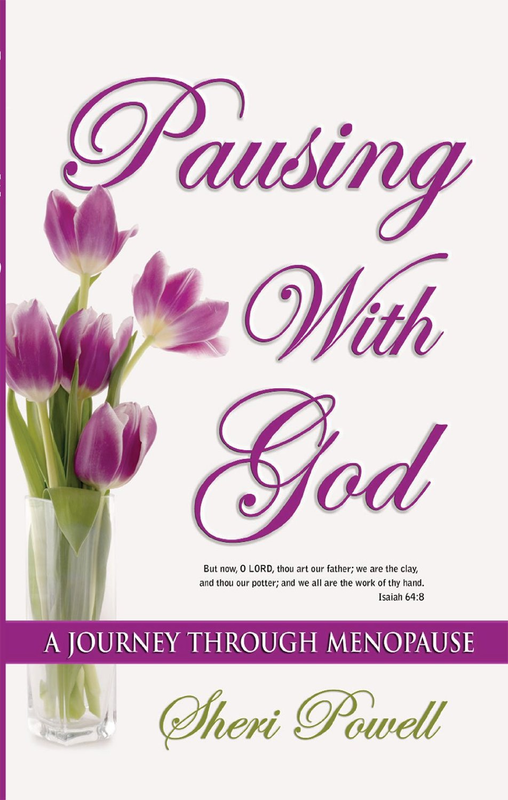 Self-Publisher’s Showcase: Today we are joined by Sheri Powell, author of Pausing with God: A Journey through Menopause. Welcome to the Showcase Lounge, Sheri. Sheri Powell: Hello, Paul, and everyone reading….Thank you for having me…. SPS: For any of our readers that haven’t come across your work previously, can you take a moment to tell us all a little about yourself? SP: Yes, I’d be glad to, I am Sheri Powell, wife of Anthony, mother of five grown children and nana of our first grandson, Liam. SP: What I have done to keep me on track is use Tuesday and Thursday as what I call my typing/writing days and half-day on most Saturdays. SPS: Can you put your finger on the moment when you decided that you wanted to publish your work? SP: After investigating and talking with several publishers (which I prefer not to mention), most offered packages that did not fit the vision that I had for the book. It’s like a baby, you won’t let just anyone babysit. SPS: Why do you think it is that you have found yourself writing non-fictional work, and do you see yourself ever writing fiction? SP: I choose non-fiction because the stories I share are based on my own personal experiences. I wanted to encourage a lot of women that are suffering in silence. But I do in the future look forward to writing fiction. SPS: So, tell us about Pausing with God: A Journey through Menopause. SP: We were all told about puberty, monthly periods, but no one taught us about Menopause. Pausing With God was written to provide the reader with laughter, a teary eye and a resolve that they will make it as they journey through their season of menopause. SPS: What was the reasoning behind choosing to focus on The Menopause in particular? SP: My reasons for focusing on Menopause in particular was because in 1990, I had a hysterectomy and over the years I listened and watched numerous women suffer in silence. I prayed to the Lord and asked Him, when time for me to embark on this journey that I knew with His help I could pause victoriously. SPS: What are you hoping to achieve with the book? SP: My hopes for Pausing With God is to serve as a platform for women to realize that they do not have to suffer in silence any longer. We need to encourage and walk this journey together, sharing the positives as well as the negatives in hopes to make another’s journey better. SPS: Can you give us favorite line or two as an example of what a reader might find? SP: My favorite is on page 35, What has our ATTENTION determines our ATTITUDE, which most of the time equals our ACTIONS. SPS: Why did you feel it was important to have elements of humor to help with encouragement? SP: I am the first to laugh at myself, there are a lot of things that I have experienced that have encouraged me in ways I never imagined. Researchers have found that laughter has surprising and significant effects. Laughter boots our immune system and triggers the release of endorphins that promote an overall sense of well being. Laughter is truly the best medicine. SPS: How important do you believe faith is in dealing with the Menopause? SP: Pausing With God on our journey through menopause helps us put things in perspective. In Genesis 18:11 it says that Abraham’s wife Sarah was advanced in years, and had stopped having her menstrual periods. This encourages me because it lets me know that our Creator knows about about every season of our lives, even Menopause and since He knew it, He will give us what we need to go through it. SP: Thank you has been the response I have received. Thank you for making it easier to talk about one of the best kept secrets. 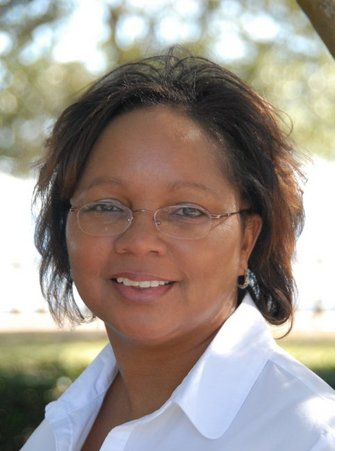 SPS: What’s next on the self-publishing horizon for Sheri Powell? SP: Currently we have our second book, Pausing In His Presence A Shut-In Experience which Lord willing will be release this fall. We are also working on 4 more additional manuscripts, hopefully one to be released every other year. SP: No, at first I thought I would publish through a traditional publisher, but I did not feel comfortable in releasing the book as they did not offer any guarantees or meet other requests that for me were important. SP: The experience has been better than I anticipated, I have met some wonderful people and now we have created a network that can assist and or direct one another to needed resources. SP: Write, whether you plan to publish or not. You never know what will happen. SP: I love reading Nicholas Sparks, The Notebook is a book and movie that I can read/watch every day. He knows how to tell a story. SPS: Thank you for joining us today Sheri, and all the best for the future. SP: Thank you very much for having me and I have to give you a shout out, SPS has been a blessing, it has enabled me to reach a wider audience. SPS: For more information on Sheri and Pausing with God, please do visit her Showcase Author page here.